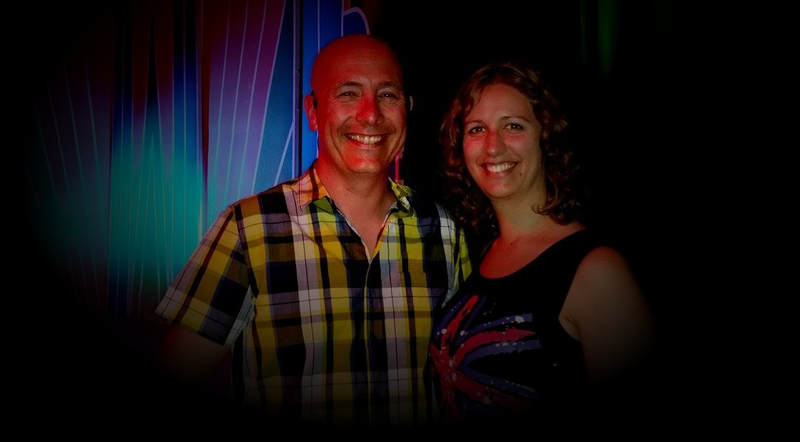 David began teaching modern jive (also known as leroc/ceroc) in 2001 and soon became a very popular guest teacher at many modern jive clubs and weekenders around the UK and Europe. His understanding of simple social dance tuition is second-to-none. What sets David apart from other teachers, besides his very entertaining teaching style is his insightful vision. He studied the dancers and the dance and gradually created the perfect partner dance for the social dance world (hobby level as opposed to competition level) which became known first as Smooth Jive, but latterly as Sugar Step, the smoothest and most elegant of all styles of jive - so gentle on the body that it was uniquely recognised and approved by independent health specialists. David has produced six Smooth Jive tutorial DVDs over the years and has also trained others to teach Smooth Jive. Although he has retired from guest teaching/travelling around the UK and Europe, you will find David exclusively teaching in Eastbourne every Thursday night. Sharon began dancing at the age of 11, discovering traditional line dancing and salsa some years later. 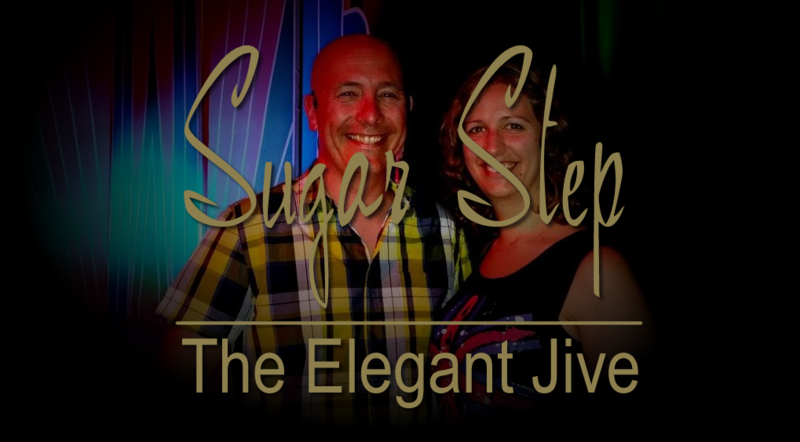 In 2014, Sharon qualified as an instructor for modern jive and started teaching for several clubs, before deciding to focus her attention on Sugar Step, to help those looking to dance purely for pleasure, rather than looking to compete with other dancers.